The fundamental goal of a qualified green belt is to effectively utilize and implement Six Sigma principles in addition to directing small-scaled but important ventures within their department. Usually working under a black belt, they will accrue vital information required to support the project and further provide the black belt with statistical feedback necessary to determine the causal situation of a project. They are the people on the floor actually doing most of the Six Sigma work within an organization, which is why they are essential to the success of the program as a whole. 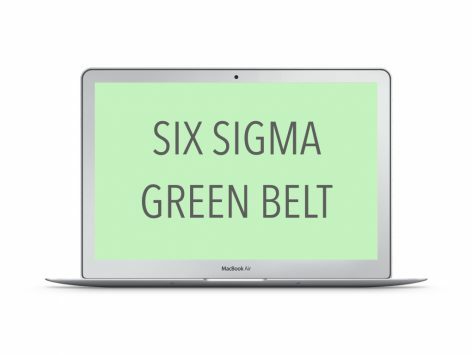 Although the Six Sigma Green Belt training program differs slightly depending on the size, type, and interior construction of a company, those certified all hold the same objectives and ideals when it comes to working for their organization. 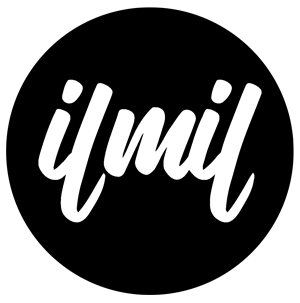 Spending around 25% – 40% of their time developing and managing assignments, they are aware of and utilize numerous tools meant to create an effective working environment that is conducive to the success of specific products and to the organization itself. They can clarify the concept behind the y = f (x) formula and its significance in business and process; they are able to sketch and understand the customer-oriented basis behind Kano diagram; and they can quickly calculate long-term and short-term Sigma Six values of any given project. Individuals completing a training program will be skilled adopting the role of a trained team member operating within a defined area and level of the organization. The Exam Format: The exam is for four hours with multiple choice questions and ASQ requires you to have at least 3 years of work experience in an area mentioned it the Six Sigma Body of Knowledge.